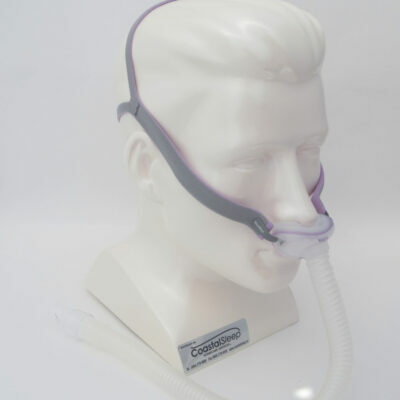 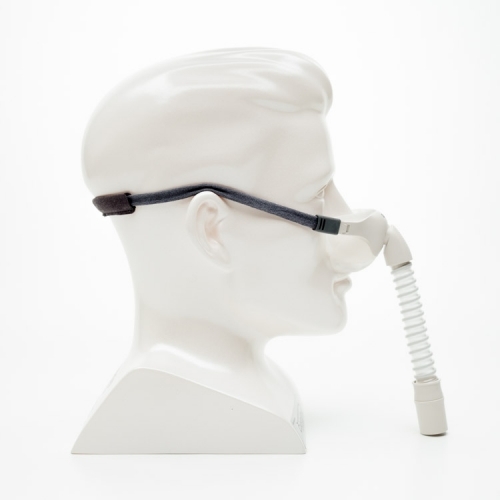 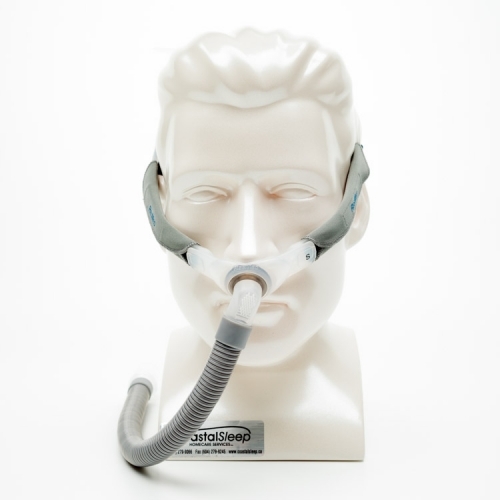 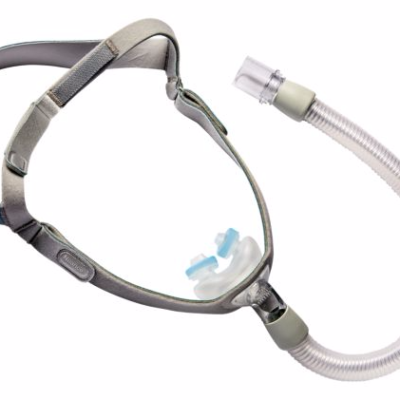 A new option for full face mask user’s the AirFit’s Spring Air™ dual wall seal design helps to reduce facial pressure and improves cushion seal. 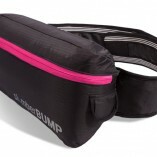 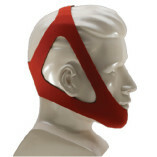 The AirFit also has innovative headgear that supports the frame without the need for a forehead support. 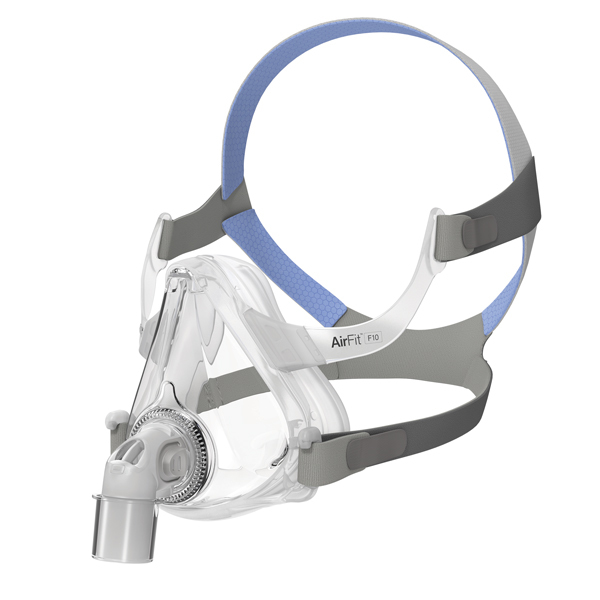 This mask is a good option for those that require a full face mask but who prefer a clear field of vision.